November skiing at Northstar, 2013. 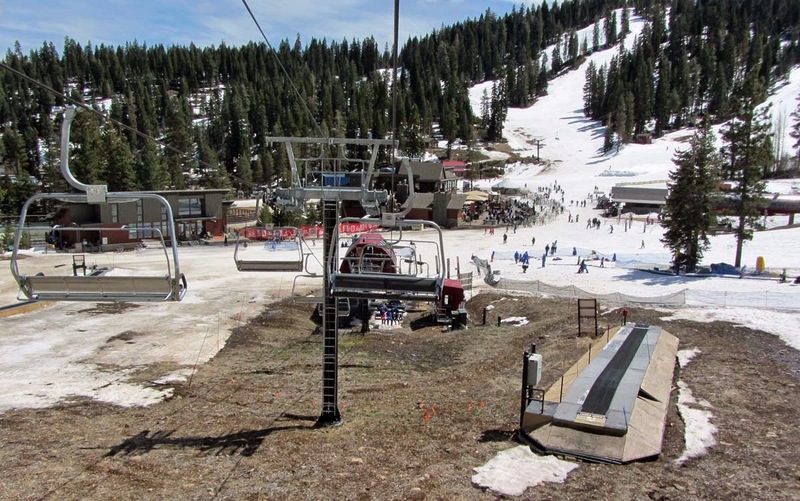 The owner of two California Ski Resorts and 14 other ski resorts across the country are set to be sold. The owner, CNL Lifestyle Properties is a real estate investment trust that invests in income-producing properties with a focus on lifestyle-related industries. Ski properties are one of CNL’s holdings. Selling the ski resorts should have little or no impact on skiers. The resort operators will remain the same. Vail Resorts will continue with their first-class ski operation at Northstar and Sierra will continue with their mountain operator. CNL Lifestyle Properties was valued at $3 billion dollars in 2012. Property needs to be liquidated to repay investors.